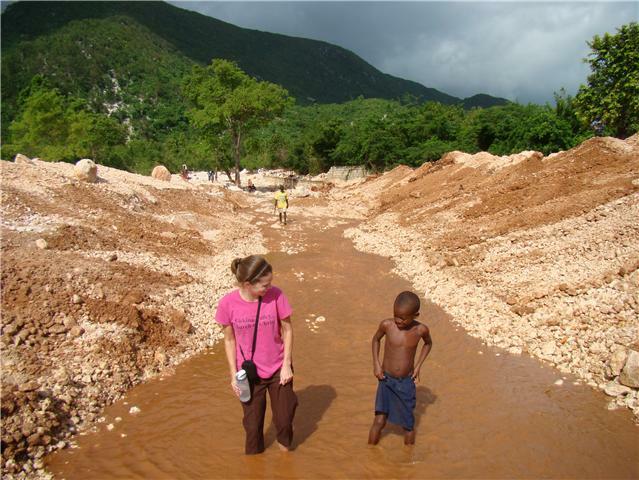 Ginny in Haiti: Congrats Met Sorel and Margareth! Met Sorel and wife Margereth are proud to announce the birth of their son James! I went by their house on Sunday and boy are they proud of their little boy! Most of you who have been to Peredo know Met-Sorel. He is the principal of the HCO mission school. Margareth is a teacher in the school. I posted pictures of their wedding last year on the blog. James was born by C-section at the Cuban hospital in Cayes Jacmel because he was breech. Mother and baby did well and now they are home. Margareth's mother is staying with them helping with the baby. He was born when our team was there!! He was such a proud Daddy!! Missed seeing you and Odessa this time!